Come and see for yourself the care, love and dedication our staff provides along with the comfort and warmth of our home. We will be pleased to take you on a tour around our facility. Your recommendations mean so much to us at Friendship Manor. 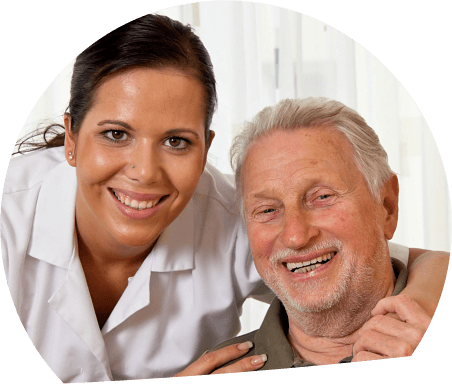 At Friendship Manor, you will find more than just excellence in our nursing care, you will also find excellence in our personal attention to each and every resident, family or visitor that walks in our doors. 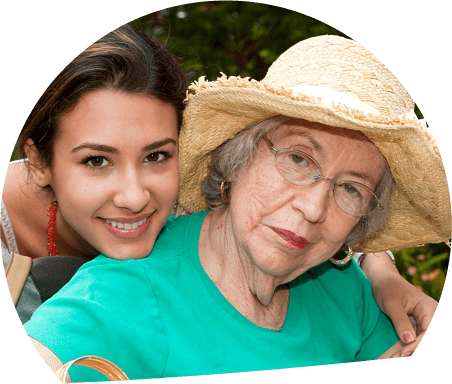 As a highly respected provider of skilled nursing services for over 30 years, Friendship Manor has earned the trust of many families for Personalized Care in a Skilled Nursing Facility in Friendship Dr. Nashville IL. 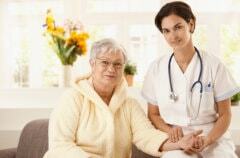 At Friendship Manor, our caring and experienced staff offers a warm, family-like environment. We believe that personalized care is the key to success in each life we touch. Rest assured that we incorporate the latest equipment, supplies and services available, but it’s the personalized delivery of these services that allows us to stand out. 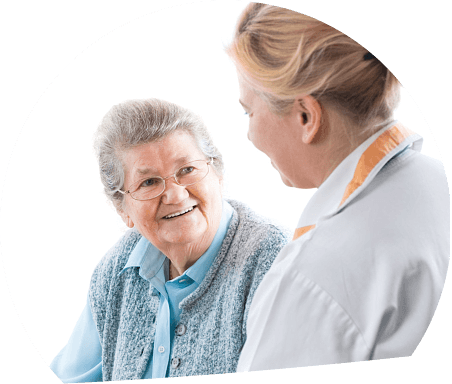 Friendship Manor, a loving Skilled Nursing Facility in Friendship Dr. Nashville IL, is an affordable skilled nursing facility that is in heart of Nashville, Illinois. Friendship Manor offers 118 licensed skilled nursing beds and top-notch rehabilitation services. There has never been a better time to take a tour of Friendship Manor. We invite you to come by for a visit and see for yourself just how comfortable and worry-free life can be. We continuously seek ways to improve the quality of our services. Help us in achieving this by giving us an honest review. Get started by clicking on the link provided.